To celebrate the European release of Mario & Luigi: Bowser’s Inside Story + Bowser Jr’s Journey, the It’s A Me, Mario! YouTube Channel have uploaded not one but two new videos. The first is titled Bowser’s Inside Story 2. 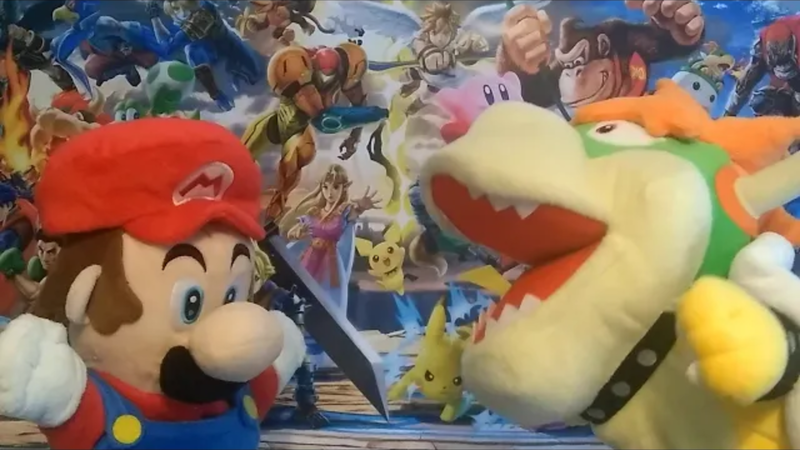 Mario and Luigi are still reeling from the events of Bowser’s Inside Story. Bowser comes along to invoke a sequel and swallows the plumbers yet again. Little does Bowser know, Yoshi has similar plans. In Bowser Jr’s Rebellion, Bowser Jr tries to start a rebellion with Bowser’s minions. Unfortunately for Bowser Jr, the minions are not so enthusiastic about overthrowing tgeir king and find the whole idea hilarious.